When building a website, we should never skip the contact form no matter it is a store, marketplace, restaurant, or company website. In this article, WPThemeGo introduces you the top best free contact form plugins for WordPress. JetPack is one of the most popular WordPress contact form plugins with over 4 millions active installations. This plugin provides a simple and elegant contact form creator. In addition, it will send an email notification for each contact form response and you can customize the email address to which the notifications will be sent. In conclusion, JetPack is a hassle-free design, marketing, and security — all in one place. One common contact form plugin is Contact Form 7. It becomes the most popular contact form plugin with over 5+ millions active installations. With this plugin, we can manage multiple contact forms, plus you can customize the form and the mail contents flexibly with simple markup. The form supports Ajax-powered submitting, CAPTCHA, Akismet spam filtering and so on. Contact form plugin for WordPress website is the best solution to receive messages from customers right to your email address. Download, activate and paste [bestwebsoft_contact_form] shortcode on any page, post or widget to display the form. Customize the form styles and contents easily with the pre-built options. As its name, this is a very simple WordPress contact form. The form only contains fields for Name, Email, Subject, Message and a simple captcha with a random number. You can use a shortcode to display your form on a page or use the widget. Also, you can personalize your form via the settings page or by adding attributes to the shortcode or the widget. Here are the best free WordPress contact form. 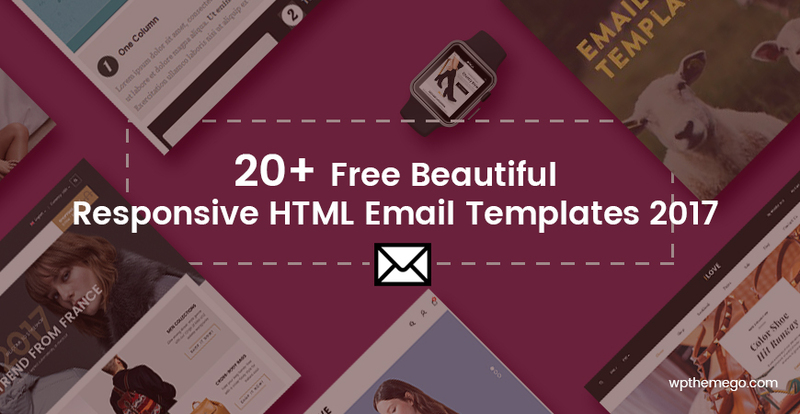 Currently, we use Contact Form 7 in our themes, You can try our top trending and best-selling WordPress themes and enjoy this plugin now.